Drysdale and Clifton Springs Community Association (DCSCA) will run an Open Day on Saturday 19 December between 11.00am and 3.00pm at 164 Wyndham Street, Drysdale. * Glass blowing and Open Studio by Dax BeadArt's Glenda MacNaughton. 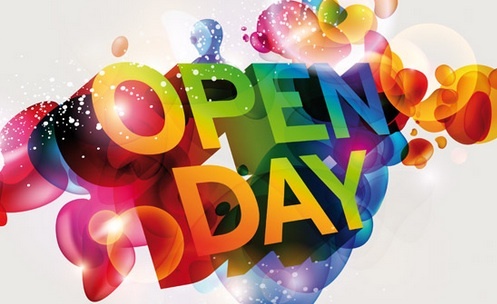 The Open Day and Open Studio aims to raise funds for the association, to boost its membership and to invite people to join it in promoting the wellbeing of the community and its environment. The event also celebrates the end of the year-long controversy over a new service station being built in Drysdale by Milemaker Petroleum. The controversy led to the association being ordered to pay Milemaker legal costs of $5,500, but some months later, the company waived the bill as a gesture of good will to the community.